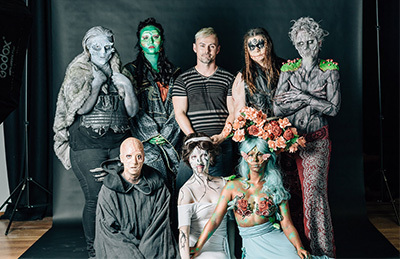 NIDA is Australia’s leading institute for education and training in the dramatic arts across a range of disciplines. NIDA offers graduate courses in Cultural Leadership, Directing, Design for Performance, Voice and Writing for Performance. 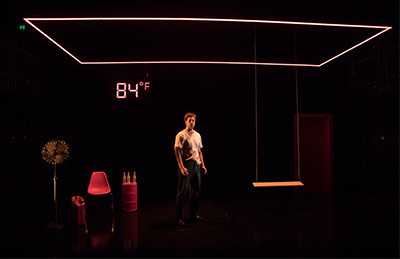 NIDA’s undergraduate courses include Acting, Costume, Design for Performance, Properties and Objects, Scenic Construction and Technologies, and Technical Theatre and Stage Management. We also offer vocational diploma courses in Musical Theatre, Live Production and Technical Services, Specialist Make-up Services and Stage and Screen Performance. NIDA offers Vocational Education and Training (VET) courses. In 2015 the CUA50213 Diploma of Musical Theatre will be offered. 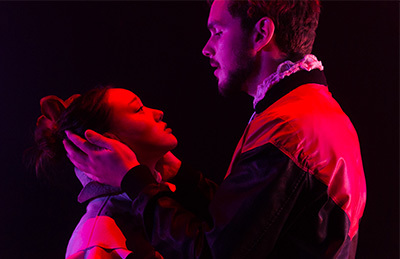 NIDA provides undergraduate courses in Acting, Costume, Design for Performance, Technical Theatre and Stage Management, Properties and Objects, Staging and Technical Theatre and Stage Management. 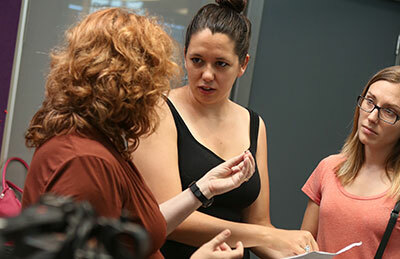 NIDA offers graduate Master of Fine Arts courses in Directing and Writing for Performance. 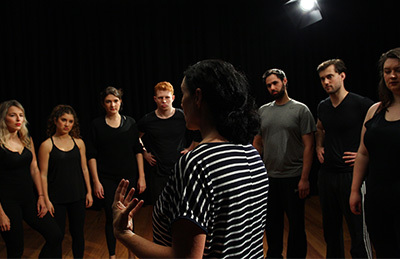 NIDA short courses for adults in Acting, Directing, Musical Theatre, Screenwriting and more are available in Sydney, Brisbane, Melbourne, Perth, Adelaide, Canberra and various other cities and towns. 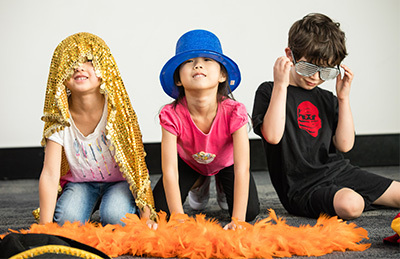 NIDA school holiday courses and term classes in Acting, Directing, Musical Theatre, Screenwriting and more are available in Sydney, Brisbane, Melbourne, Perth, Adelaide, Canberra and various other cities and towns. NIDA Corporate offers practical skills-based training in professional communication, presentation and leadership for individuals and businesses in the public and private sectors. NIDA offers courses for primary and secondary school groups and teacher training in the dramatic arts. 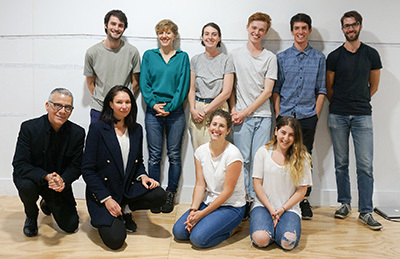 NIDA Launchpad invites Melbourne’s creative community to explore their artistic practice and undertake creative development at our Melbourne studios. Prior to being accepted into NIDA’s prestigious Acting degree, Megan had a successful international modelling career. This saw Megan doing extensive travel, shooting campaigns for both fashion and TVC’s.